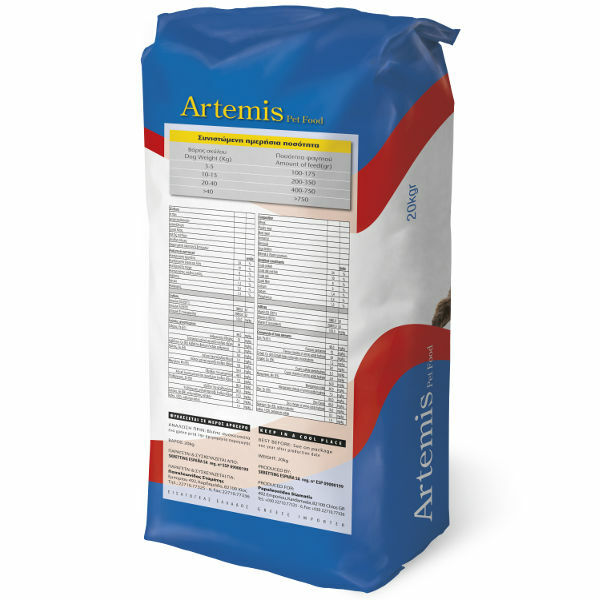 The Artemis Conservation contains all the nutritious components that are essential for the maintenance of the mass of the dog keeping him in his best form. 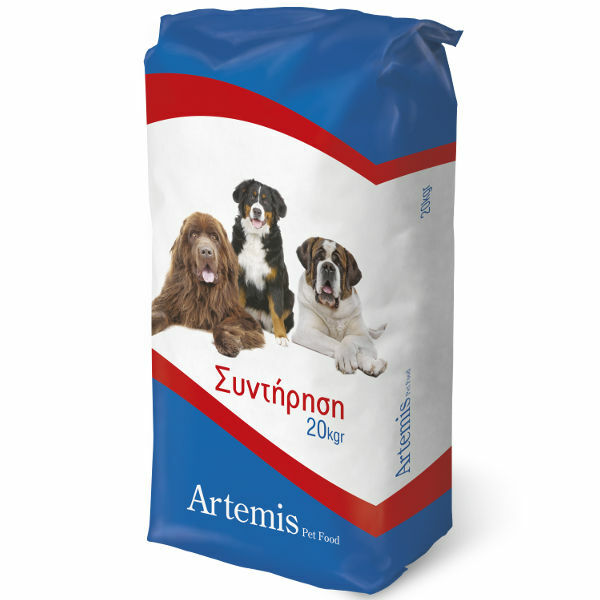 The conservation formula contains all those the nutritious components that are essential for the maintenance of the mass of the dog, keeping him in his best form. The right proportion proteins, carbohydrates and grease, they render the food ideal for the health, the quality of life and the longevity of dog.